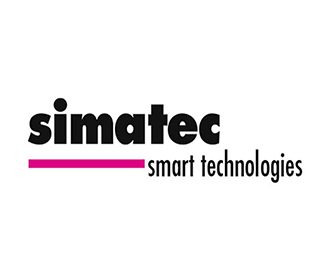 Simatec was founded in Switzerland in 1983, developing and creating innovative products for maintaining roller bearings. Simatec focus on delivering direct customer benefits: novel technologies to simplify complex operations and reduce the level of maintenance required. 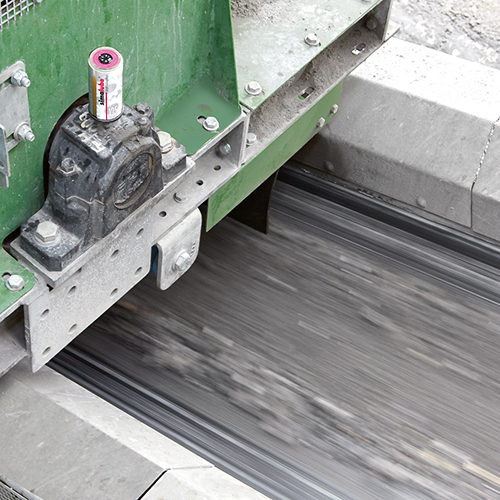 Poor lubrication is the most common cause of bearing and machine failure, and maintenance teams often find it difficult to maintain an optimum greasing regime when machinery can be in dangerous and inaccesible places. 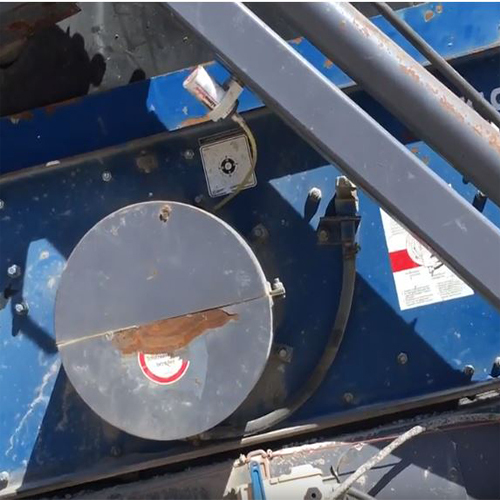 Simatec lubrication technologies ensure a smooth application of grease to key bearings and have helped customers improve their maintenance regime, reduce down time and save money across the world. 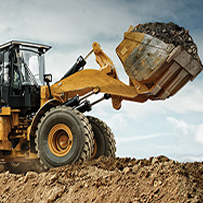 Through lower lubrication consumption, reduced contamination, and increased machine performance. 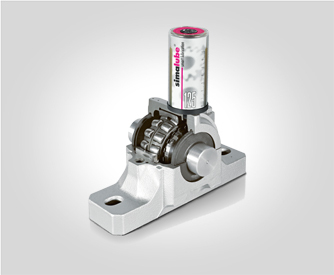 SIMALUBE lubricators – available in a variety of sizes and a range of greases to suit the application. 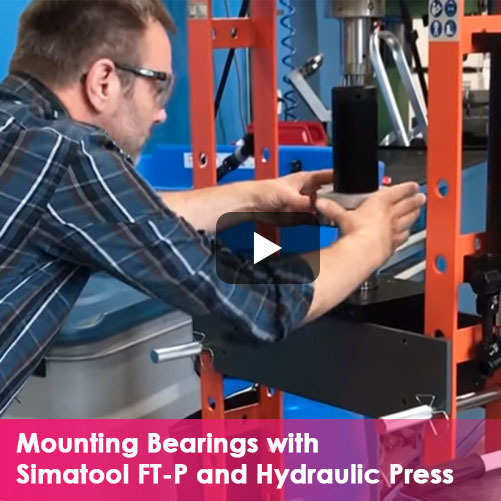 SIMATOOL – mounting and dismounting tools for bearings and seals. 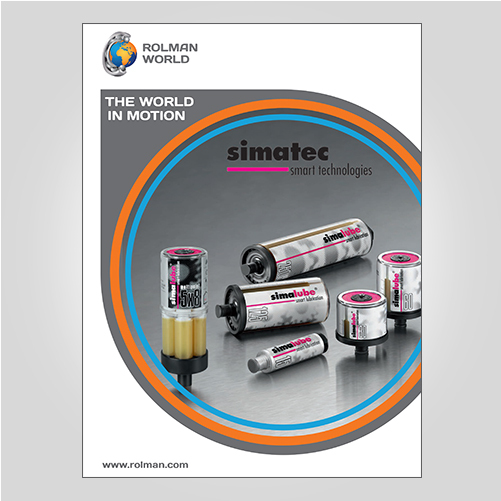 Rolman World is the Authorised Distributor for Simatec across Dubai, the Middle East & Africa (MEA) region.